Matches may be made in heaven, but heaven does not decide your wedding venue, and deciding on a location for your nuptials can be quite a task. For those looking to tie the knot in dreamy, surreal locations, or in peaceful, exclusive spots, destination weddings might be a savior. Since weddings are all about relaxing and celebrating the onset of a new journey, isn’t it better to leave the planning and execution to professional, experienced planners? 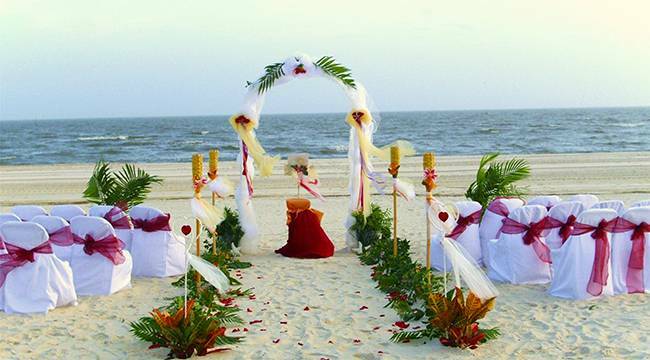 Have a look at our ideal locations for a Destination Wedding in India. 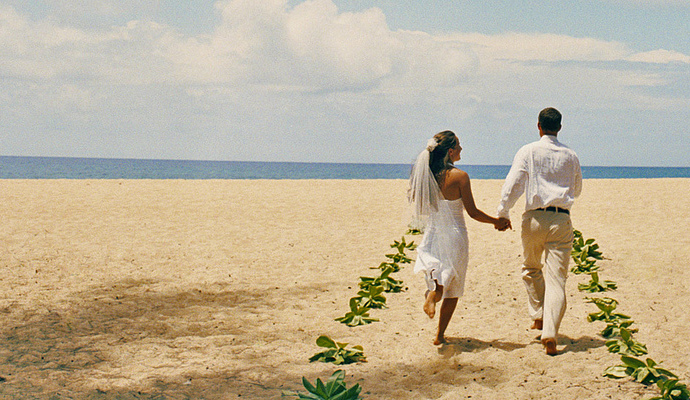 And remember, the best weddings aren’t necessarily the most expensive! The City of Lakes and Palaces, Udaipur beckons all those young couples who prefer tying the knot in a grand affair, with the Aravalli hills making for a jaw-dropping backdrop. As epithet suggests, lakes and palaces are in abundance in the city. An array of palaces can be availed as accommodation, the more extravagant being Taj Lake Palace, Lalit Laxmi Vilas Palace, Devi Garh, Shikarbadi and Fateh Prakash Palace. Taj Lake Palace is a palace hotel made of marble, submerged halfway in Lake Pichola. Although it isn’t suitable for those on a budget, the slightly quirky setting (in the midst of the lake) can make you fall in love all over again. The main courtyard of the Zenana Mahal is also a good venue to host a few functions. For those who dream of getting married like royals, this is the right place to be, having witnessed hundreds of royal weddings in the past. An evening at the Zenana Palace would be unforgettable, thanks to the fountains and pavilions, candlelit tables and music that goes hand in hand with the royal feeling. 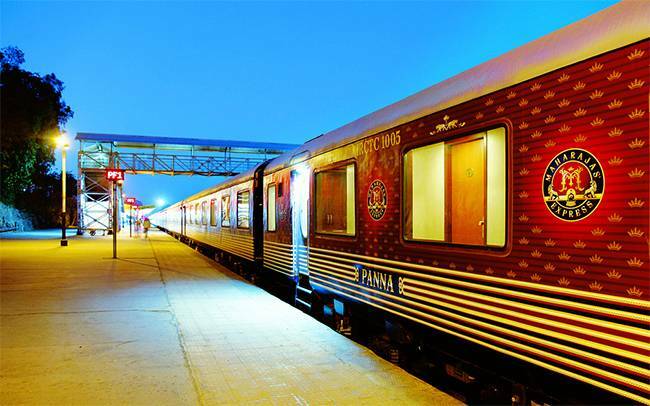 The traditional hospitality and architecture and decor, along with caparisoned elephants and camels and decadent dishes to choose from reflects the regal charm that the city has managed to retain over the years. Waterfalls, hills and water bodies make Lavasa an absolute favourite among nature enthusiasts, not to forget the relief it provides from crowded and polluted cities. Weddings have taken off in a big way, because many like to tie the knot in a peaceful place and yet blessed with great weather and pristine waters. Lavasa can only be reached by car or bus, and the closest depot is in Pune. Events can be organised in the Lavasa International Conventions Centre, which specialises in organising weddings, private seminars and parties. You can choose from indoor halls and outdoor lawns, though the latter should make the event unforgettable. Besides this, hotels like Mercure Hotel, Waterfront Shaw Hotel and Fortune Hotel are big hotels with rooms designated for different events. Ideal Time: Just avoid Monsoon months Mid-June to July end. A small town in Tamil Nadu, Tranquebar (Tharangambadi) is located on the Coromandel Coast and has witnessed many a private ceremonies in the past. Ideal for those who want to tie the knot in a small ceremony, guarded against hoards of people, Tranquebar provides some good options for venues. Bungalow on the Beach is the most famous of these options. A heritage hotel that was formerly a Danish colonial house, it is now owned and operated by Neemrana Hotels. As it practically sits on the coast, the setting is magical and alluring. One can choose from indoor and outdoor venues. Also, activities like swimming, bird watching and boat rides can be organised to keep guests entertained. Ideal Time: December and January. The absolutely breathtaking views in Goa are enough to lure young couples for their honeymoons, but of late Goa has become the number one choice for a destination wedding in India. The locally brewed feni, tall coconut trees and beautiful beaches, local musicians along with the downright delicious sea food has helped this “Rome of the East” spiral its way to the top of tourist destination lists. What could be better than to tie the knot in the backdrop of pristine waters with your friends and families in attendance? Some of the most reputed venues include the Reis Magos Fort, formerly a fortress constructed to protect Goa from invasions, which has been renovated into a cultural centre. 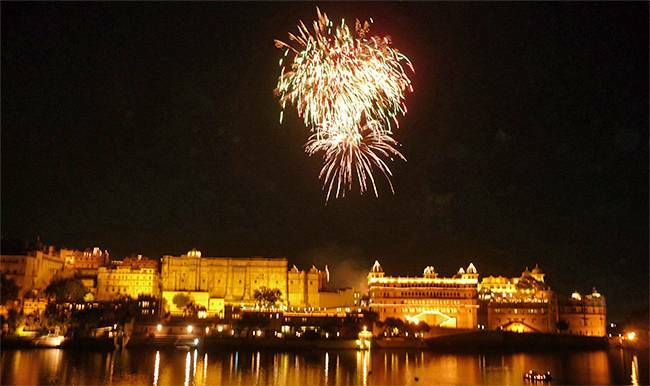 Apart from marriages, arts and literature events are organised in the citadel and bastion of the fort. The authentic Portuguese architecture lends a historical awe to the place, and the fact that it sits on the edge of the Mandovi estuary overlooking miles of pure blue makes this a somewhat unusual and eccentric venue. Apart from this, the LPK waterfront deserves a mention for being the most innovative and offbeat wedding venues. This venue actually has sub-venues for different occasions of a wedding. The Sun Deck, Passion Deck and Woo are some examples of sub-venues where one can host gala dinners, receptions etc. What is absolutely amazing is the location and Portuguese-inspired architecture, which include sculptures of cherubs and small hearts made of clay. The ambience is whacky yet mesmerising, and can be seriously considered for a wedding that is slightly different in terms of venue decor. Goa has been India’s top tourist destination for ages, so it is no surprise that it is now being hoarded by swarms of big families there to enjoy weddings. It is impossible to think of Jodhpur without the Umaid Bhavan popping up as the ideal tourist destination. While it isn’t that affordable, the majesticity it lends to a wedding is worth the big bucks. Umaid Bhavan has seen some of the most extravagant weddings in Jodhpur in the past few decades, so, rest assured, some of the best wedding planners will be at your disposal for your special day. Also, it is one of the world’s largest private residences and with 64 suites, accommodation shouldn’t be a problem. 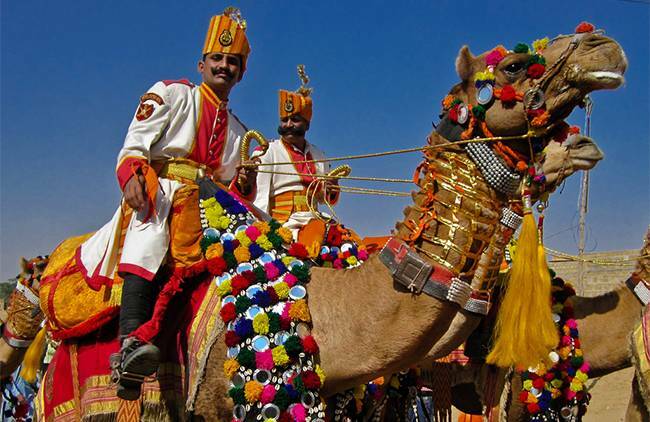 Rajasthan for some time has been the top choice for destination weddings in India. Jodhpur, the blue city, is blessed with hundreds of forts and opulent palaces. Apart from the aforementioned, Mihir Garh Fort promises a huge affair, complete with delectable cuisines, minus the hustle-bustle of a big wedding and the lack of privacy. Though it lies away from the main city of Jodhpur, no shortcomings with regard to food, decor and music are likely. Raas is a hotel located in the midst of the old walled city, and any bedroom window can easily provide views of forts, some renovated, while some languishing. Regardless, the contemporary-themed rooms are reminiscent of modern cities, and may be a relief to the homesick. Functions hosted here would surely be well-organised and executed. With slopes dotted with forts and bungalows as the backdrop, very few would complain of the surroundings. 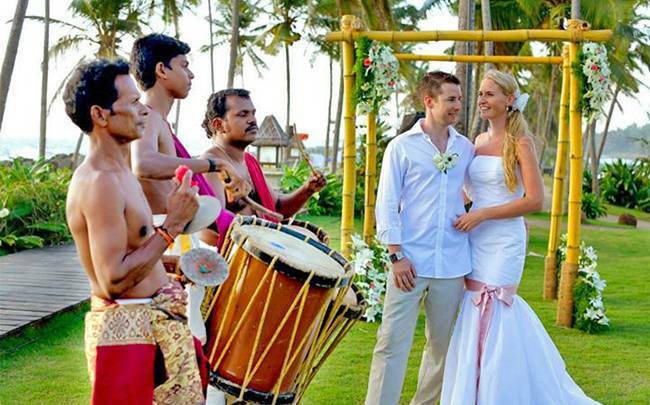 Alleppey is haven for those who prefer peace and calm, especially on their wedding day. Backwaters lined with rows of coconut trees are some of the best options for a relaxed, laid back wedding. The climate is favourable too, especially during winters. The Camelot Convention Centre is a premium resort with halls depending upon capacity. Themed weddings can be arranged, indoors and outdoors, with a plethora of menus to choose from. Apart from this, Contour Backwaters is a 3 star resort in central Travancore, with all facilities for a grand wedding at your disposal. Its Jungle Resort is located in the middle of Konni Forests, with luxury rooms and conference centres. Though it may not be possible to wed in the Jungle Resort, small functions can be hosted here. The unusual location, of a luxury resort in the lap of nature, is sure to make it a memorable stay. This “Golden City” might be just twelve hours away from the national capital, but it seems to encapsulate an entire world altogether. A world of sand dunes, camels, colourful lehenga cholis, havelis, folk entertainers and snake charmers. 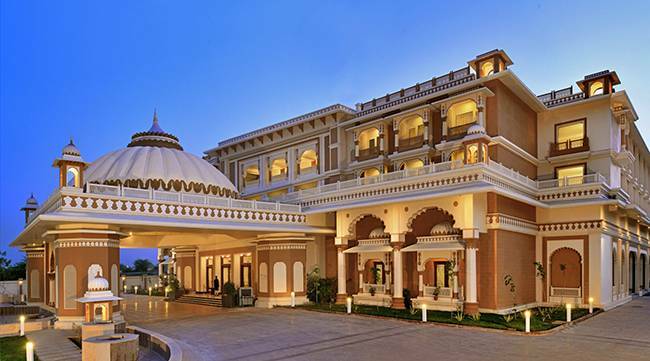 If havelis are the thing for you, finding a suitable wedding venue should not be a problem, since Jaisalmer is made up of several havelis-turned-grand-hotels, which provide residence for guests as well. The Fort Rajwada, Gorbandh Palace, Jawahar Niwas and Narayan Niwas are renowned haveli-venues. Some of these havelis have extravagant courtyards whose intricate architecture and bright decor are the perfect setting for events during daytime. Besides this, Suryagarh, a visual treat at night, and one of the most sought after wedding venues in Jaisalmer, is a dream luxury hotel. The interiors of the former palace borrows from the royal gold and bronze decor, interspersed with hints of ancient craft. 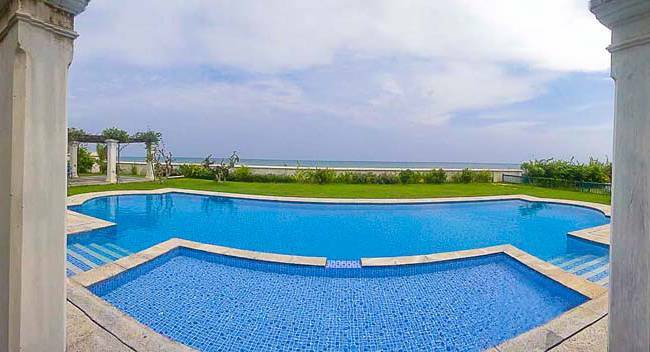 Swimming pools, gyms, spas, billiards rooms and sprawling lawns complete the picture of this unforgettable place. Many hire folk dancers and other local artists to entertain guests at their weddings. 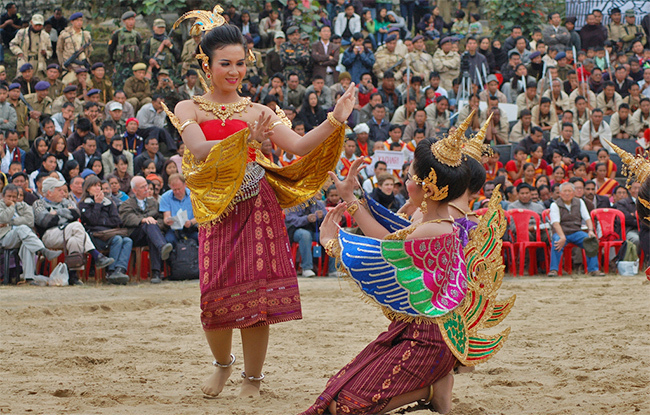 While the folk dances may make you feel like you’re in a kaleidoscope, others, like the live bangle maker are also worth watching, and, if possible, engaging in. Jaisalmer promises to truly live on in your memory, with its careful attempts to preserve ancient culture evident in the city’s architecture, food, culture and customs.